Earlier this week I posted a blog about Jacobean ‘terrorism’ (to coincide with the 408th anniversary of the Gunpowder Plot). This was one of the issues that I mentioned today during my lecture on Responding to Terrorism delivered to students from the Department of War Studies at Kings College London. I’ve provided my slides below, and ask you to forgive the formatting errors which have occurred in uploading to SlideShare! I’ve sat through lectures where the presenter reads text from a slide…that is not my style. However, without the description to accompany the slides some of the points may not make complete sense. In hindsight, I should have recorded my presentation…I’ll try and arrange that the next time I present on something. Anyway, enough from me, take a look at the slides and let me know what you think. If you want to know more on my thoughts on responding to terrorism, or would like to invite me to present, please get in touch! You’ll also notice in the slides that I relate back to a number of historical London disasters – remember you can find out more about them on one of my Disaster Tours! 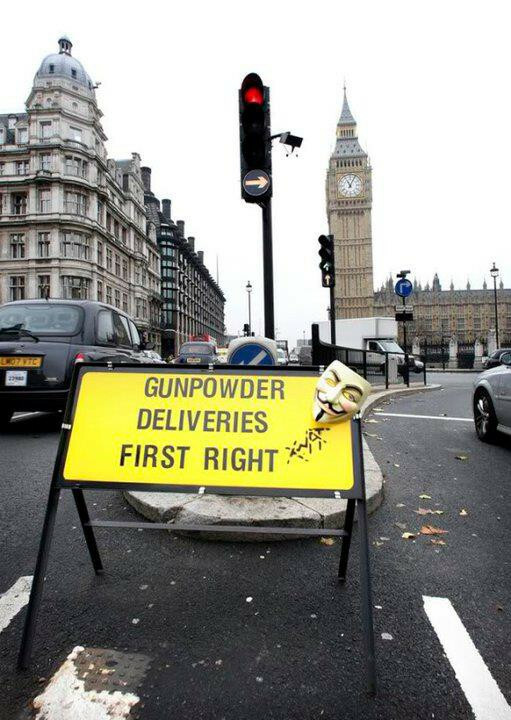 Gunpowder Plot: something more than terror?